Having a staff party? Night out? 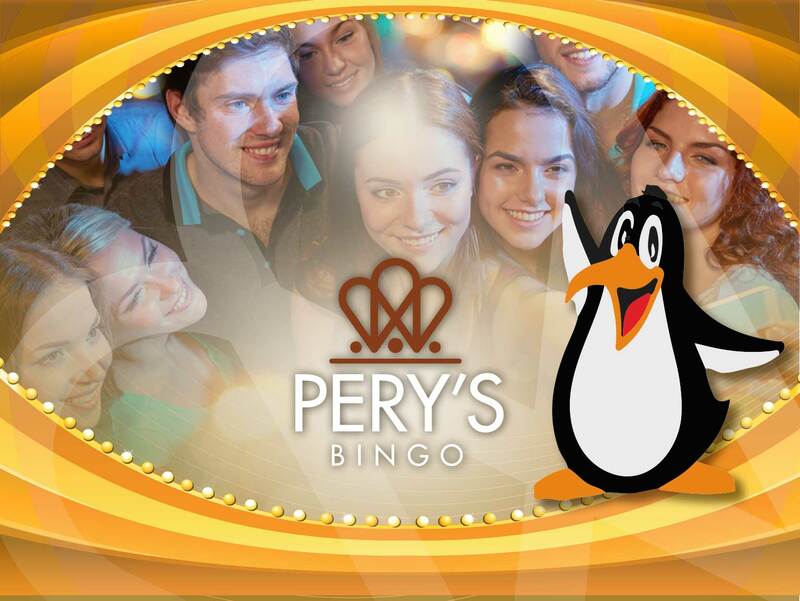 Then give Pery’s Bingo a try. Highly trained staff to talk you through how to play.